You know we had this flowers around a lot in our childhood days and we used to call them Chinese hibiscus, why I don’t know! But we had three colours white, blue and violet. nostalgic! That’s cool! I’ve seen so many different colors while I’m here. They’re beautiful! Thanks! I had no idea that I’d fall in love with the flora and fauna while I was here! 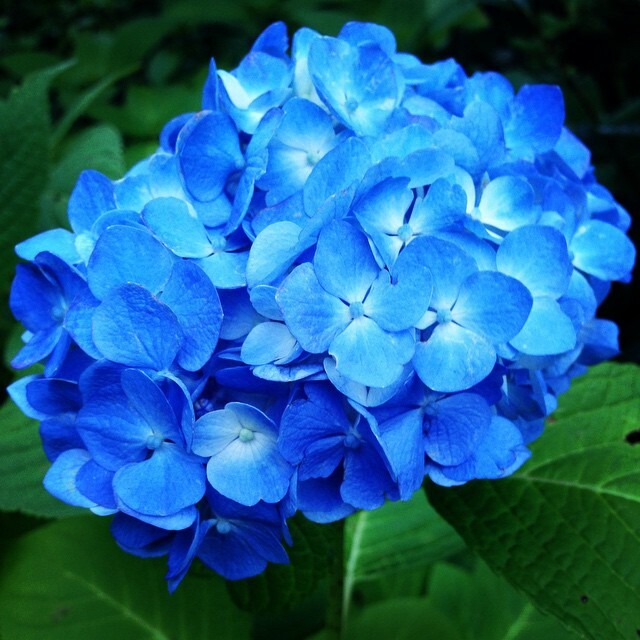 I’m not very fond of hydrangeas but that color is awesome!